Home is a place, where one is secure, cared for. A place where people can share their happiness and sadness and create memories and bonds with others. They can remember sounds, smells and feelings, when thinking about a latter or former home. What happens, if these memories fade away? 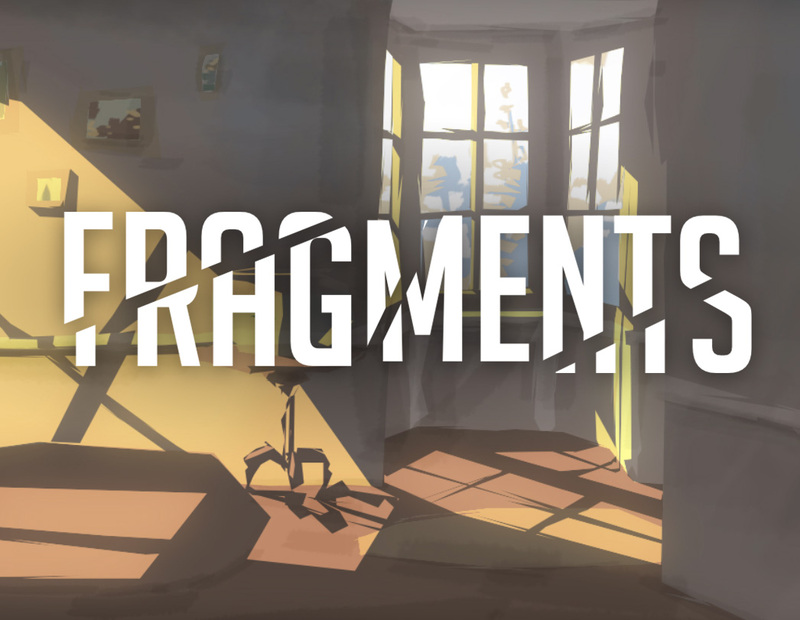 Fragments takes the player on a journey through the process of self discovery and remembering. "Is Hobbes still nibbling on the palm? The thing looks like it's been though a shredder." 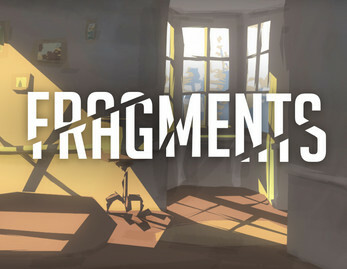 Developed during the Global Game Jam 2019. Download and unzip. Then run the game executable.